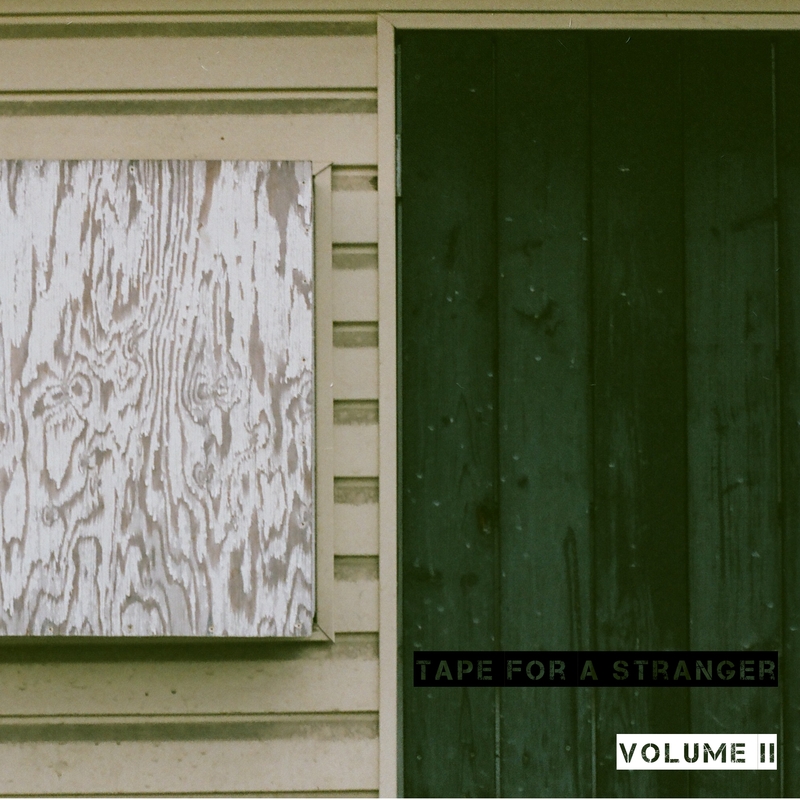 The second Volume of the Tape For A Stranger mixtape series is dedicated to the human ellipses. The physical embodiment of ‘To Be Continued’. A person who just stepped out or in this particular case, just stepped in. Consider this a nod and a wave. Also consider how strongly I resisted the urge to include a certain GOTYE song. Musically, this is another fuzzy tape, featuring some of the freshest faces in indie rock. As with the “To Be Continued” theme, all these bands have either just recently put out records or are set to release later this summer. Manhattan based three piece Sunflower Bean’s latest record Human Ceremony is a gem. Frankie Cosmos fantastic Next Thing was just released yesterday. Oakland based Day Wave’s second EP Hard To Read follows on Monday, March 4th. Kevin Morby’s third solo album Singing Saw is set for release on April 15th. Super baes SALES saved the date of #420 for their next album release. Seattle based Will Toledo’s latest record Teens of Denial as Car Sear Headrest is slated for May 20th. Swedish nostalgia junkies Magic Potion are also gracing us with a full length(?) in late May; meanwhile their Melt EP from last year is fantastic. And finally, Oakland-via-Seattle up-and-comer Madeline Kenney is in the process of recording her first full length out later this year. For now, open your aural peepers and let all these beautiful artists paint your insides. Tell a friend, hell, tell a stranger. Maybe you can be friends.